67% of UK consumers are concerned over the volume of online gambling advertising, while only a fifth of the populace believed that online gaming brands target the right audience, according to research from IgnitionOne. The ‘Betting on Digital’ report was commissioned by digital marketing technology specialist IgnitionOne, which worked closely with ComRes and surveyed 2,000 UK consumers. To gain a perspective from the gaming firms themselves, IgnitionOne also conducted in-depth qualitative interviews with 11 senior marketers from the online gaming sector. A quarter (23%) of British adults said they gamble online, including 28% of men and 18% of women. The National Lottery is the most popular form of gambling, with 58% of the UK population having taken part, followed by bingo (45%), horse racing (44%), and sports betting (42%). 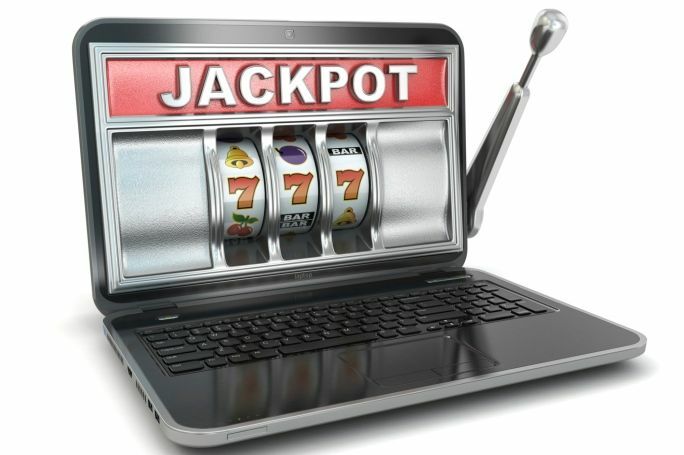 Of the British adults who have never gambled online, 62% said it was because they thought it was a waste of money, and 58% because they did not find it appealing. 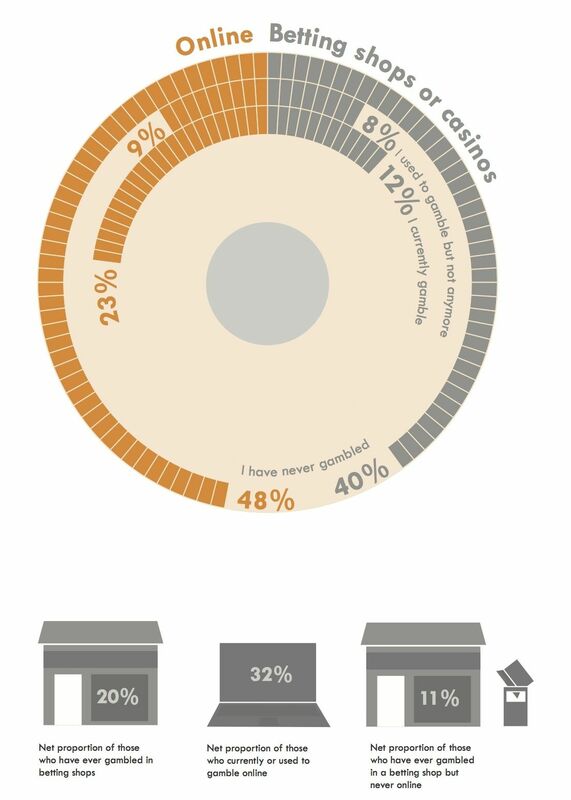 Meanwhile, 18% said they had never gambled because they are against gambling in any form. The shift from high-street betting shops to mobile- and tablet-based gaming is presenting marketers with both opportunities and challenges, according to the marketer research. "You’re seeing real-time event based concepts, particularly around promotions and events or getting people to interact, through mobile technology such as smartphones," said one anonymous marketer. "This is where this industry is going - rather than sitting at a desk or sitting facing a laptop." But another marketer argues that the gaming industry is currently not tapping into the potential of tablets, adding that they are the most "under-utilised area of play and are set to "take off in the near future". Marketing effectiveness and accurate targeting is an area in need of much improvement, according to the views of consumers. Only 21% of UK adults agreed that advertising for online gaming companies targets the right audience, with a 51% majority disagreeing and 27% saying their did not know. Many of the marketers surveyed felt that online marketing has failed to deliver and that TV was a safe, reliable - albeit "competitive and expensive" - format, but this was a view contradicted by consumer sentiment. "We still feel we will receive much greater reach and brand awareness through TV," said one marketer. Another marketer concurred, adding: "All of us aspire to move a lot more budget digitally because that’s where our customers are, but you have to evaluate different campaigns and say, well, we can still deliver very strong tactical campaigns digitally but if you are going for brand reach, TV is absolutely enough." Many of the marketers surveyed felt that online marketing has failed to deliver and that TV was a safe, reliable - albeit "competitive and expensive" - format. 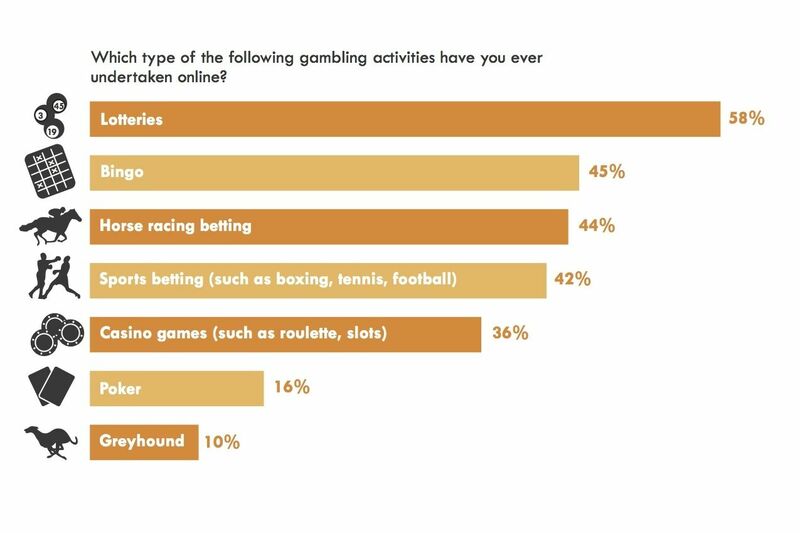 Yet a quarter (24%) of consumer respondents who are active or previous online gamblers said they were equally motivated to use an online gaming website by both TV and online advertising. But outstripping the advertising effect was the impact of the gaming experience. The biggest influencer among gambling-friendly respondents was an easy user experience (for 73% of resondents), followed by the quality of the game (69%). Word-of-mouth was a strong influencer too – with 43% deeming it important - yet that figure fell to 26% if that recommendation from a friend were made on social media. One marketer revealed that some recent customer analysis threw up a surprising finding. "We did some recent analysis and we found that our player base is a lot younger than we thought," he said. "We would have said that the average player would be aged 25 to 40, but we found that we had quite a high percentage of 18 to 25 year olds." The marketer attributes this to partly the growing penetration and accessibility of mobile. "A lot of our advertising online has been in places where we have more of these people online – we are doing more social media campaigns, and the kind of things that would be more attractive to these kinds of players." But 67% of adults said they were concerned about the amount of advertising for online gaming companies. "A strong segment of the British population gambles online and those polled said that product quality was more important in determining which site they used, compared to advertisements," said Simon Haynes, IgnitionOne’s managing director. "Brand reputation and a brand’s corporate social responsibility policies are big factors when it come to positive perceptions among consumers." Most marketers surveyed felt that consumer did not really care whether a gambling company donated money to CSR causes, with one marketer adding that a company’s social reputation mattered more to government, regulators and the media than consumers. But this was not a view shared by consumers, 40% of whom said they would be more likely to place a bet with a company that had made a financial contribution towards research, education and treatment of addicted gamblers. Three-fifths (58%) of adults agreed that "problem gambling" should be considered a priority for government and 65% thought the issue was more pertinent to gambling online than in betting shops. However, marketers did agree that being seen as a responsible company in terms of policing and helping gamblers play responsibly could "set yourself apart from competitors". Key to conveying a gaming brand’s social responsibility is social media, argued one marketer, keeping responsibility and reputation at the centre of a social strategy. "There are two sides to it. One, are there social elements that you can introduce to games, particularly around online bingo which is growing and is particularly strong in the UK? "The other area is the crossover with social media and tries to build on that social element. So you have the chat room alongside the screens, a sort of online gambling meets social media – at what point is it gambling, at what point is it not? Regulators are looking at that." The research found that for a sector often beset by controversy the key to engendering consumer loyalty and public trust was transparency. "I think it comes down to annual reports and figures and finances: all our reports are published and are available online. With a lot of smaller companies, you just do not see what happens in terms of their turnover, what they pay as tax, what they pay as a contribution to society in terms of responsible gaming contributions. "Players, like anyone, want to know where their gaming pound goes if they lose. So it’s very much where that comes back in to helping other people, whether it be charitable, whether it be in a responsible nature of gambling, and obviously looking at profitabilities of those companies as well." Unsurprisingly, marketers for the most part thought there was no need for further regulation, bar one marketer said he would welcome "additional steps where applicable", particularly because he felt it might help public perception "if it’s a bit more heavily regulated". "I still believe there’s a big segment of our players that do not want to gamble online because they just don’t trust it," he added. 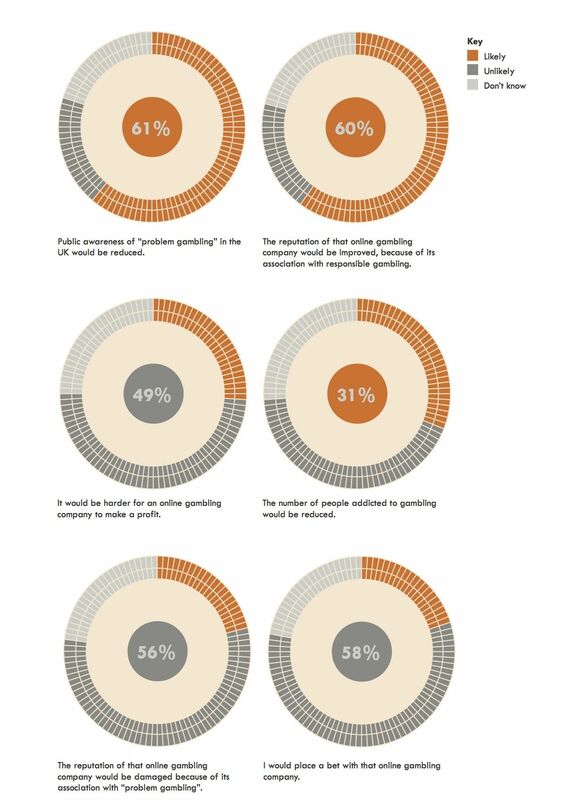 His point was backed by the consumer research, which found that 67% of active or previous online gamblers agreed there should be greater regulation to ensure gaming companies acted responsibly towards customers, compared with 74% of those who had never gambled. Another marketer called a uniform approach to legislation. "We’re still fighting for a lot clearer EU-wide legislation which will enable us to deal with some more of the challenging markets, which is quicker and easier when you know the standards line of product provision." But another marketer countered that this might lead to a less liberal legislative framework because of the more stringent regulations in place in more conservative markets than the UK. "Marketers need to be more mindful of the proportion of consumers that desire stronger government legislation and increased corporate social responsibility," said IgnitionOne’s Haynes. Online gaming marketers admitted that their presence online was ripe for improvement, and needed to play catch-up with the sophistication of sites in other market sectors. "If you think about Amazon or eBay or those sites, they are really functional and you always know what you’re doing," one marketer said. "It’s not the same in gaming. A lot of the sites are actually quite bad."